For use in smoothbore shotguns. Uses a simple plastic ball between the wad and slug to force extremely accurate results. 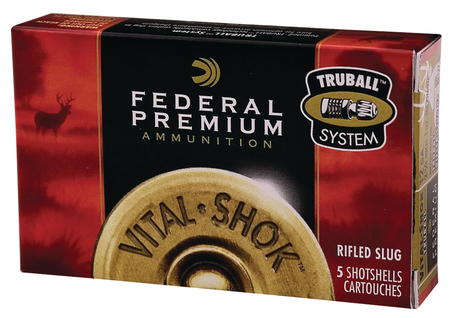 Five rounds per box, fifty boxes per case.